Dance requires a dedication to personal expression, an appreciation for disciplined training—and a desire to move, of course. 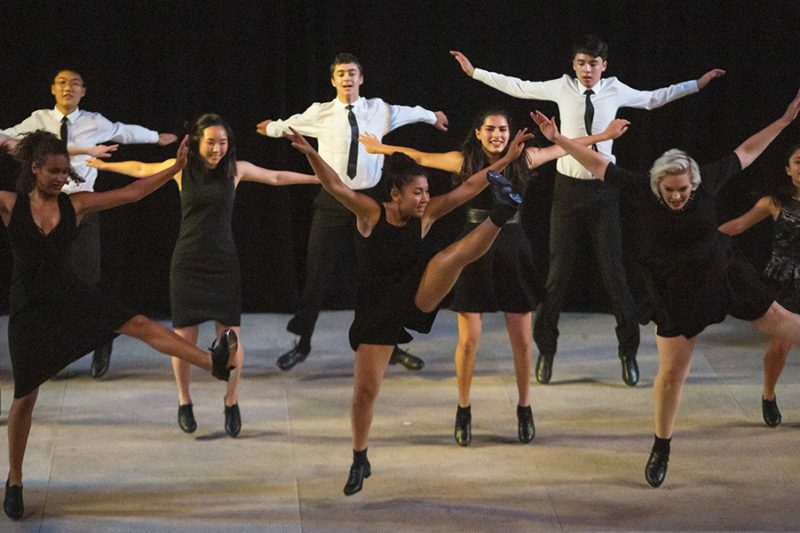 If you have this kind of passion, then you’ll want to study dance in Colburn’s Trudl Zipper Dance Institute. In the Trudl Zipper Dance Institute, students of all skill levels, from young beginners to advanced dancers, study ballet, tap, and modern. Our faculty blend technique and artistic exploration in a supportive environment that encourages fun while providing a firm foundation for their students’ future success as performers. 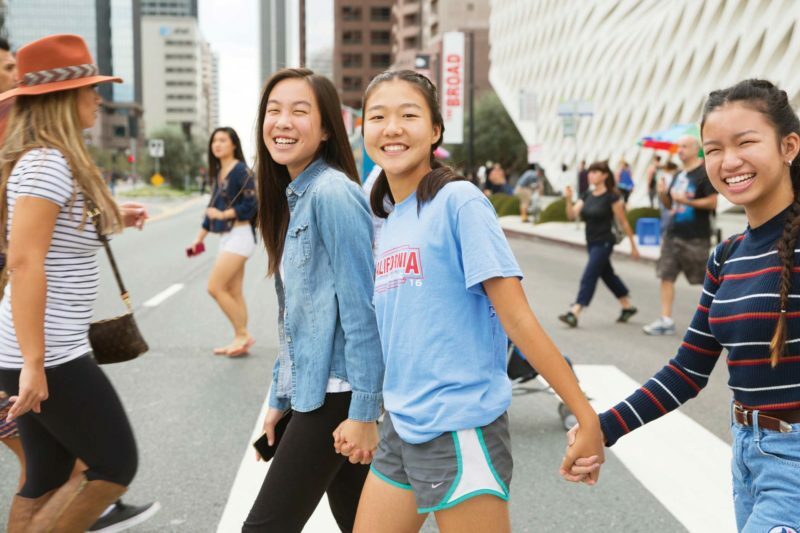 The Trudl Zipper Dance Institute is also home to Colburn’s Dance Academy, which provides rigorous ballet training for young people ages 14 through 19 who are committed to a career in dance. 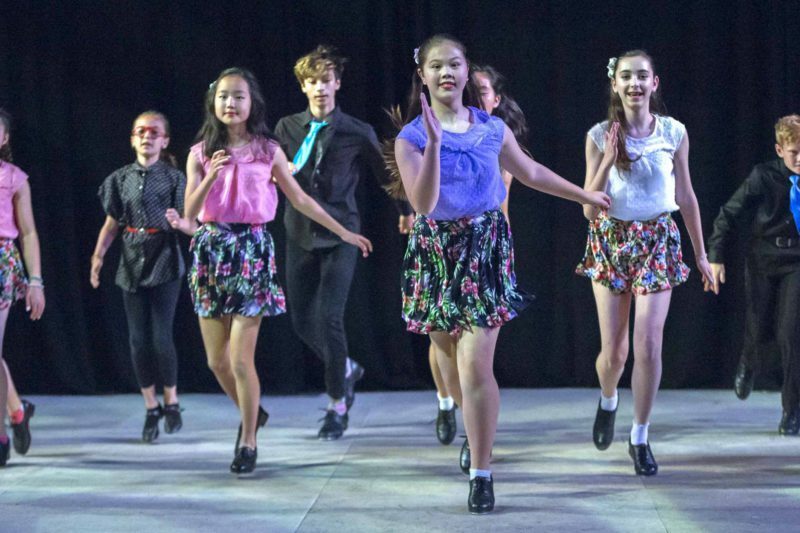 The Dance Academy offers individualized instruction with small class sizes; a curriculum that focuses on dance while providing exposure to music and other art forms; and opportunities for professional development. 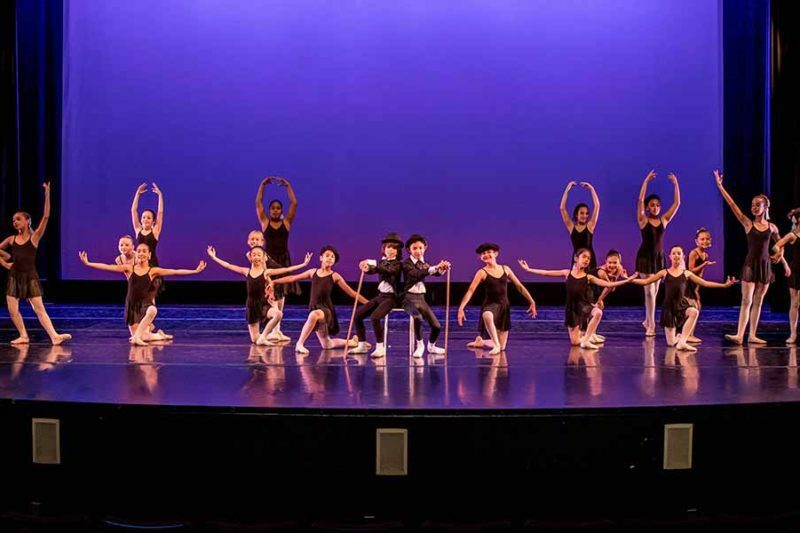 Dance Academy students have gone on to such prestigious dance companies as the L.A. Dance Project, Dance Theatre of Harlem, and the San Francisco Ballet. 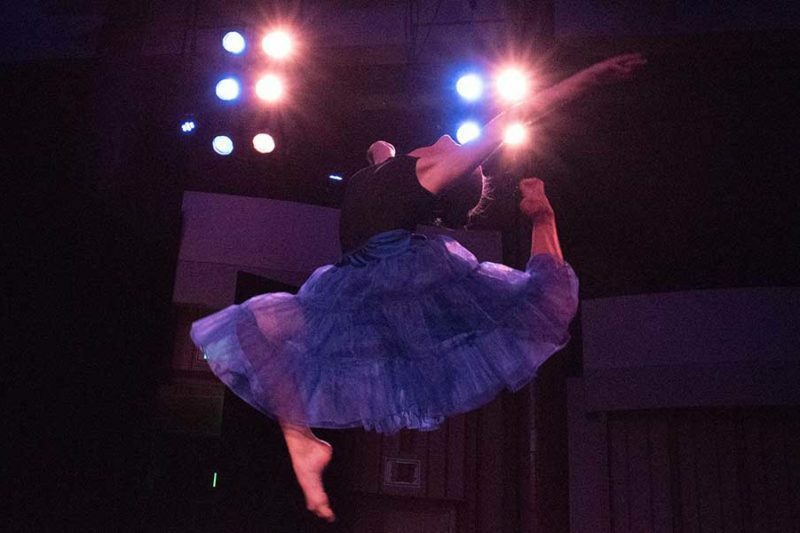 Overseeing all dance activities at Colburn are Dean Jenifer Ringer and Associate Dean James Fayette, both former New York City Ballet principal dancers.